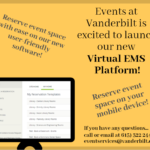 Thank you for your interest in working with the Events at Vanderbilt team as part of Student Centers! Before applying, be sure to read about our positions and learn more about our team. 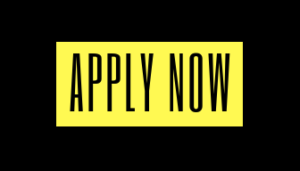 On the left side, look for Job Postings and find the link for the Fall 2019 Events at Vanderbilt Associate job to apply. Skype interviews will be offered over the summer months. If selected, employees are expected to return to campus early on August 12. Folks studying abroad in Spring 2020 are still eligible. For more information, please reach out to sara.cope@vanderbilt.edu.